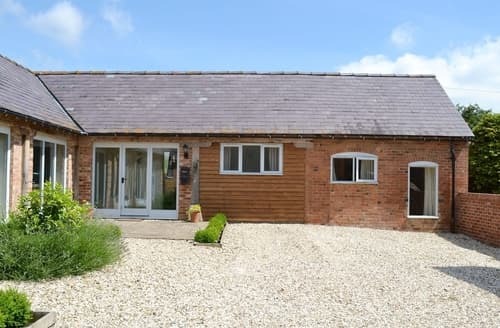 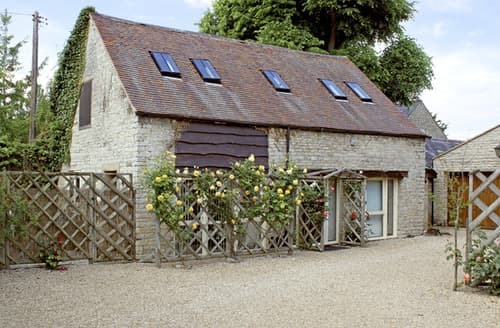 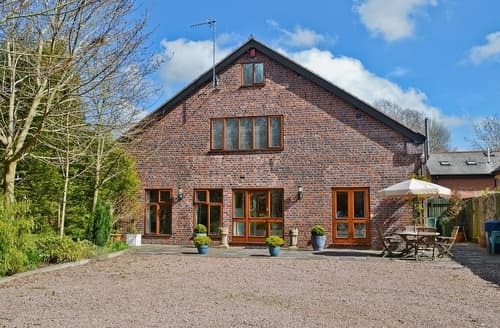 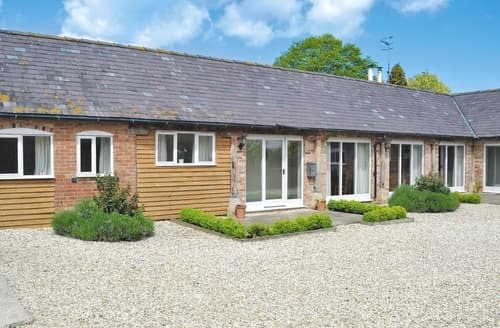 Situated on a working farm only six miles away from Stratford-upon-Avon, Jumbo’s Stable (ref 29713) and The Old Workshop (ref 29714) are excellently located for guests who wish to really explore the local area. 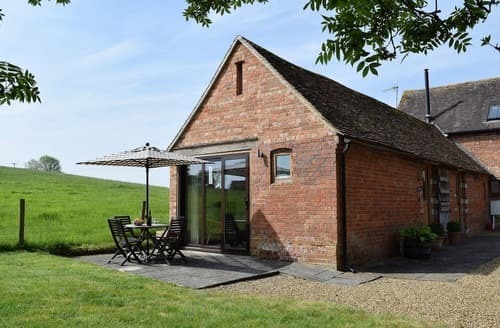 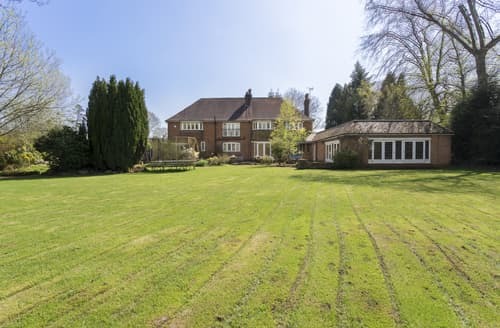 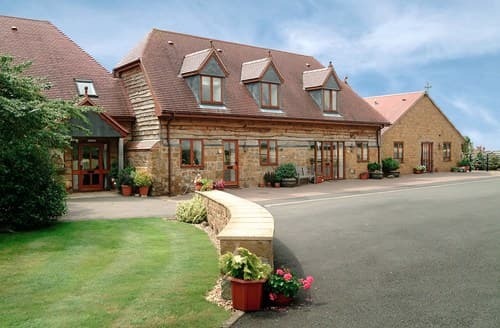 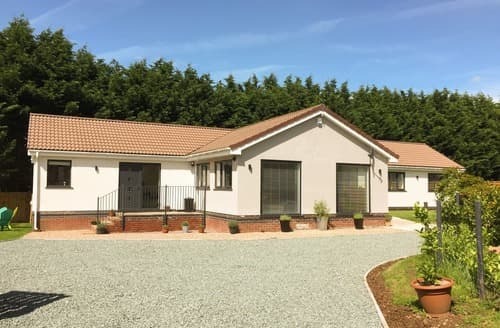 Ideal for a couple or small family, Welsummer is set within 9-acre grounds and within easy reach of Warwickshire towns and villages. 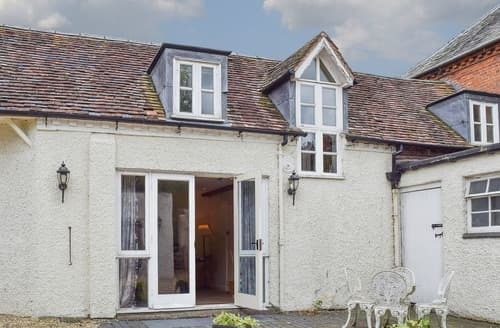 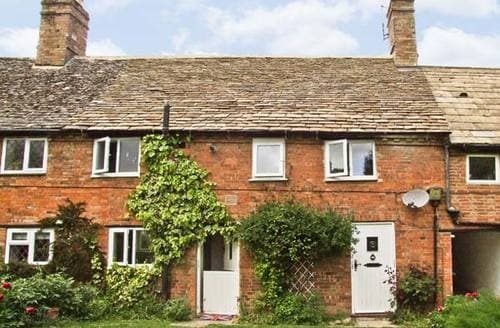 Down a tree lined private drive, in glorious farmland, this cottage has slate floors, beams and spiral stairs. 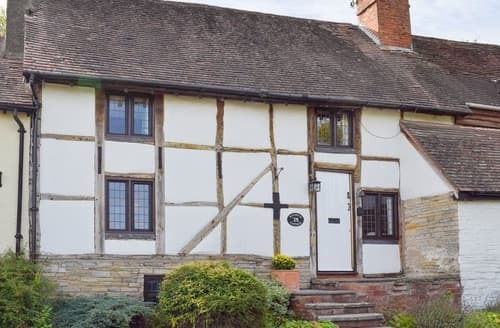 S97624 is located on the outskirts of Henley-in-Arden with its unspoilt historic high street, and is ideal for exploring Shakespeare country. 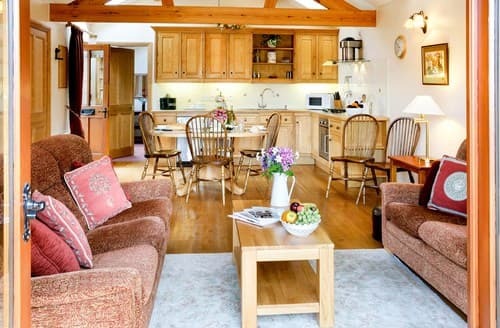 Nestled in idyllic Wirksworth, S93313 boasts a beautiful blend of old and new, and is ideal for families wanting to explore Derbyshire. 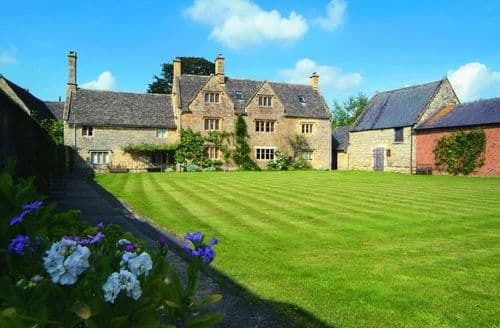 A beautifully appointed Grade II listed cottage near to several National Trust properties and Cotswold villages. 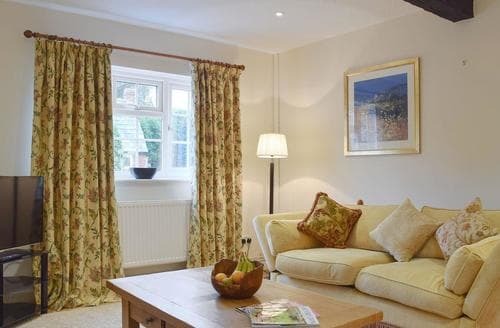 Warwick with its magnificent castle is close by, while Royal Leamington Spa and Stratford-upon-Avon a short drive. 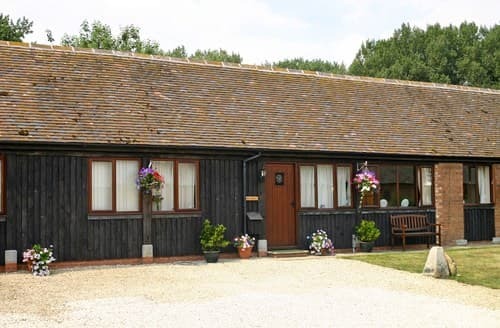 An ideal touring base for all ages and within easy driving distance to explore Shakespeare country. 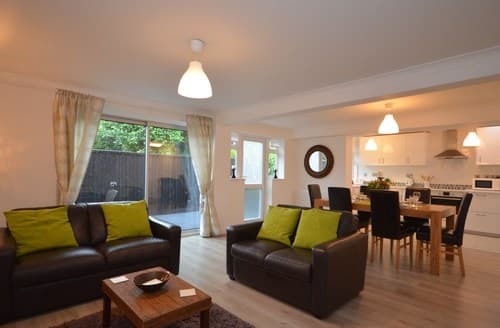 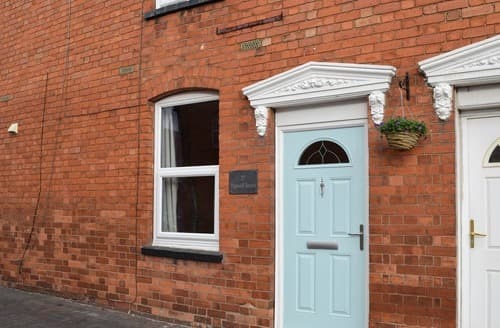 Ideal for couples and small families looking to explore all that Stratford-upon-Avon has to offer. 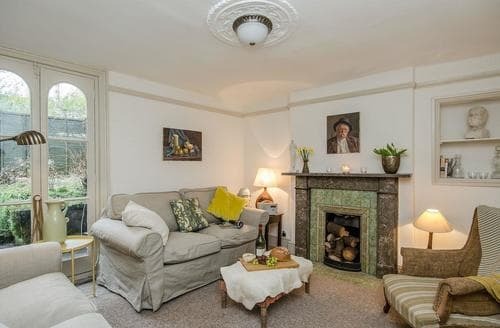 Living room: With 32" Smart TV. 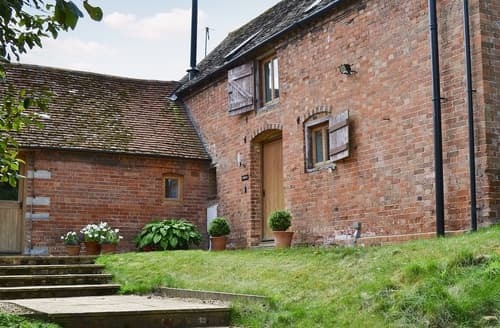 Enjoy a wonderful relaxing stay at this characterful cottage and discover the rich history of the county of Warwickshire. 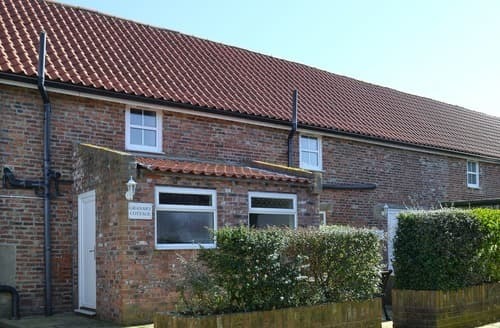 Sitting amongst a peaceful farm, this lovely cottage is ideally located for exploring rural Northumberland and the coast. 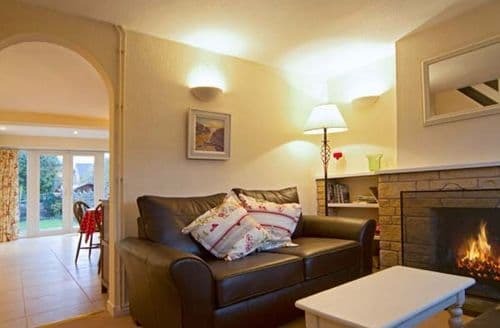 Living room: With Freeview TV and DVD player. 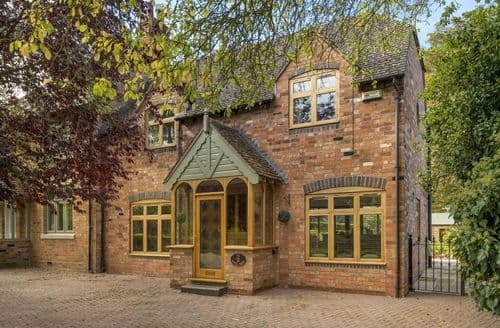 Set in a rural location yet only 6 miles from Stratford-upon-Avon, with its attractions, shops, pubs and restaurants.